It always seems like my smartphone is smart enough to troll me. It will have like 90% power in the house, but when I get a few miles from home it suddenly seems to be going dead. What I need to prevent this is a car DC charger for the phone. 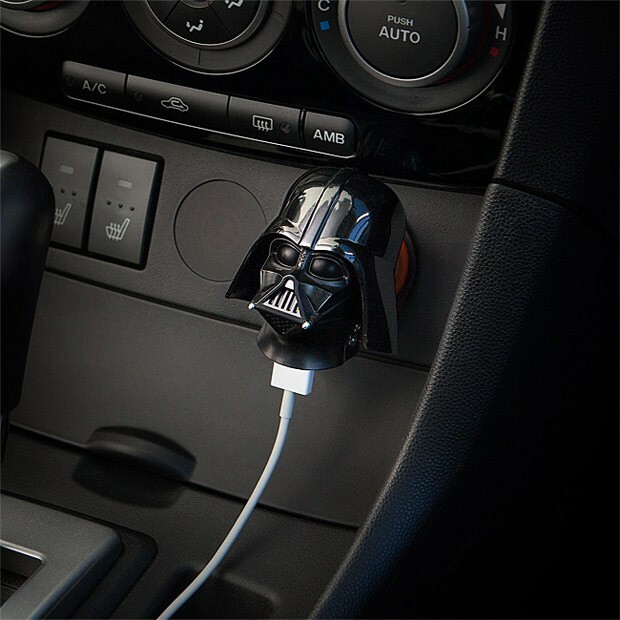 Not just any DC charger mind you, this Darth Vader one. I’ve always wanted to know just how much power the Dark Side offers, and apparently it’s 12 volts. 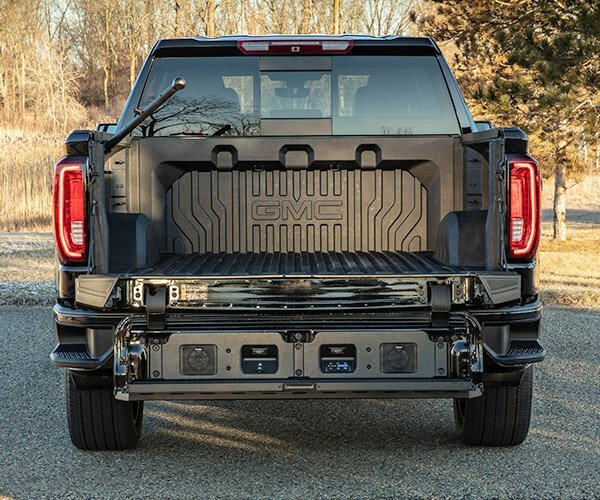 That isn’t enough to crush your enemies, but it will charge your smartphone. In fact, thanks to 2.1A of juice from the single USB port on this DC charger, it can even charge most tablets. 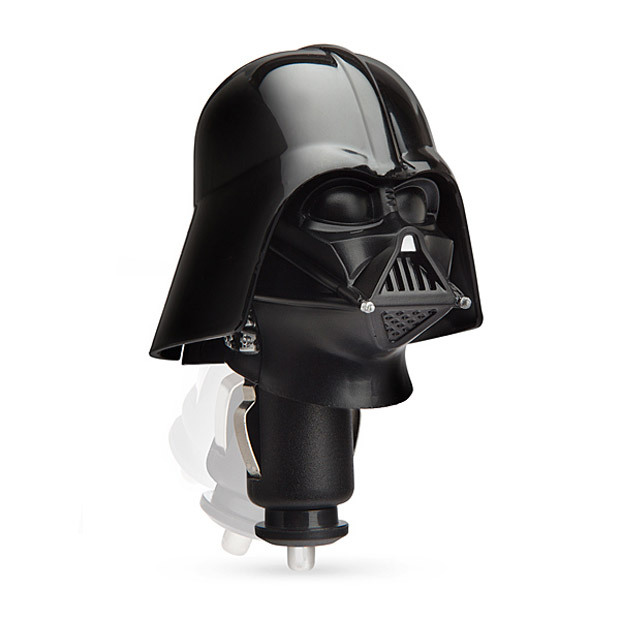 You can get your Darth Vader DC charger at ThinkGeek for $19.99(USD).